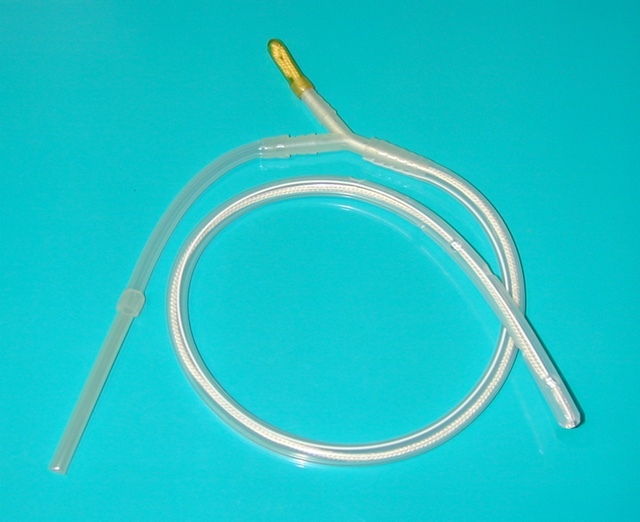 The SIM DRAIN unites the characteristics of a silicone drain with a fibrin and coagulate absorbing system. Can be connected to virtually all aspiration systems, without counter-indications. High draining capacity supplied by the high capillarity of the silk cord. Opportunity to re-open the drain using the self-cleaning (“Re-opening”) system. For further information, please see Sim T-Drain and Sim Duodenal Drain. Copyright © 2019 - Med Europe S.r.l. All rights reserved.